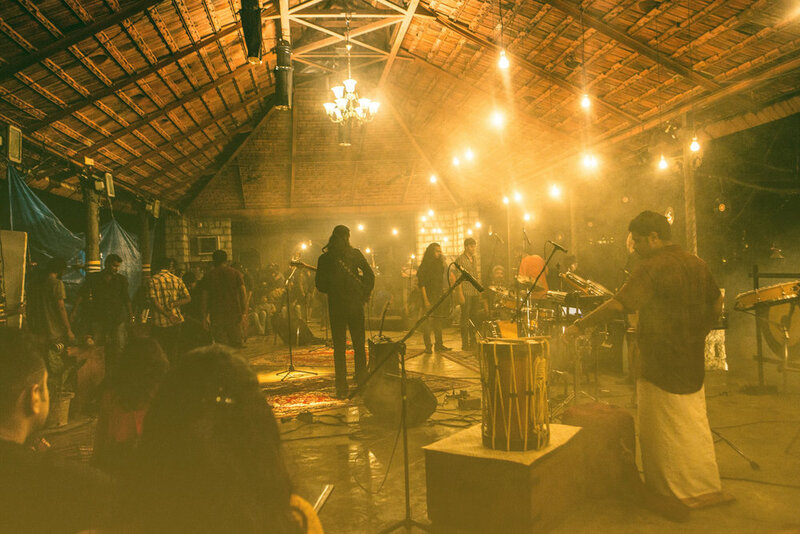 The Tamarind Tree form Bangalore’s most idyllic backdrops so they’re perfect for any type of event ranging from private parties to corporate conferences, meetings, receptions and more. Take a stroll through the same scenes and scenery you saw in your favourite music video. Featuring a historic homestead, preserved 19th century barn, expansive fields, mature tree lines, open air spaces and original, rustic out-buildings, The Tamarind Tree is a place where modern nostalgia lives. With an historically authentic location, The Tamarind Tree is sure to be able to provide you with a great selection of film-friendly options for all varieties of commercial filming. 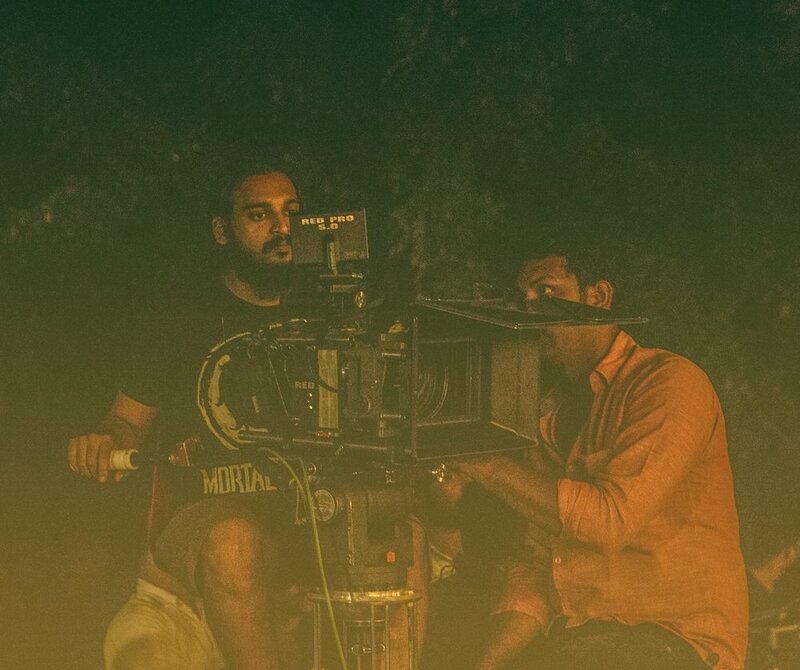 We have facilitated large film and television productions, advertisements, fashion shoots as well as many low budget student and artistic projects in the past. Looking for rustic Indian backdrops for your movie shoots? While a natural pond and a shaded aesthetic architecture may be the first thing that spring to mind when you think of a heritage venue, we also house a vast variety of spaces that may surprise you. 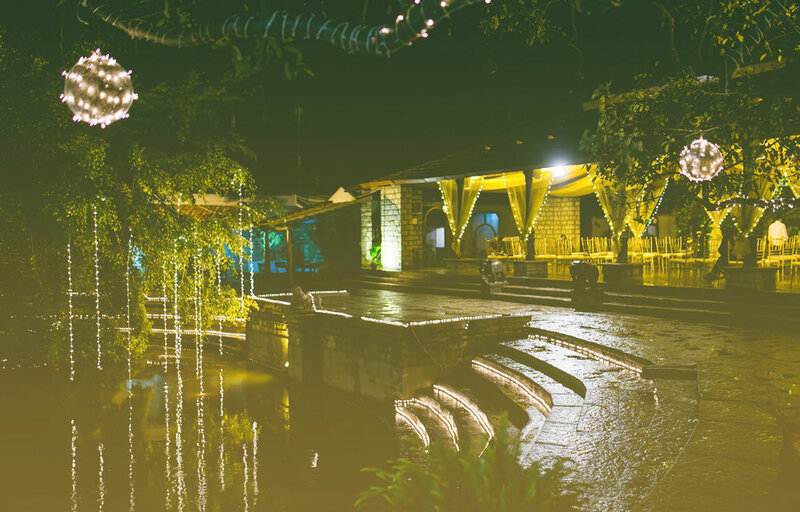 Nestled in a five acre garden of beautiful trees including the original tamarind tree after which it was named, a natural pond, colonial Bandstand, elegant pavilions, and ample open spaces, The Tamarind Tree is a place like none other. From green aisles to granite alters, fluid open spaces, lush green lawns, hidden nooks and corners for intimate conversations to spill over. Two large kitchen spaces with a very special Sheesh Mahal bar and ample food counter space, comfortably accomodate up to 1000 guests. We also have a grand guest house and two villas that can accomodate up to 25 guests. Engulfed in the midst of tropical gardens, the villas feature luxurious bedrooms, open to sky bathrooms, verandahs, outdoor seating, lotus pond courtyards, large water urns, a unique collection of art, antique furniture, and collectibles, The Tamarind Tree compels us to slow down. 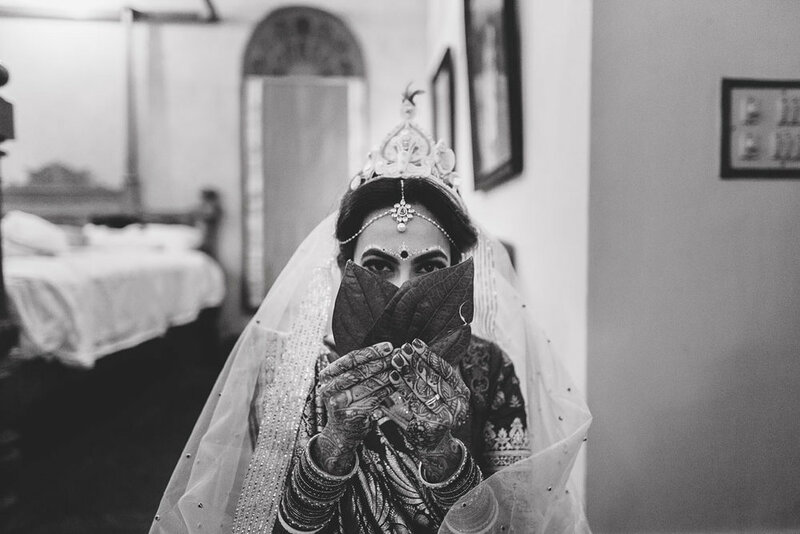 The Bride and Groom Villas are perfect serene spaces for the couple to find stillness in the midst of their exciting wedding.